Carrying over 19 years of experience as a leader, manager & executor across various functions in industries like Pharma, Healthcare, Banking & Telecom, Krishna Singh is a Green Field Specialist & known to be a thought leader with innovation & team building as his core strengths. His passion to innovate & the quest to challenge convention was the reason for initiation of entrepreneurial innings for him & hence the inception of GlobalSpace technologies. GlobalSpace is an organization purely driven by passion & innovation. In 5 Years, GlobalSpace has already carved a unique position for itself in technology landscape due to its innovative product offering. Today GlobalSpace is rated as one of the most advanced & evolved players in Enterprise mobility domain. Krishna personally excels as a business leader with functional domain expertise on technology trend forecast, business innovations, new products & concepts development, marketing, Lifecycle Management, Market Research and MarCom. He started his professional carrier as a medical representative & frontline sales manager. After doing sales for the first 4 years he moved into Product Management & marketing domain of a large Pharma organization. Before embarking on his entrepreneurial journey in 2010, Krishna held senior management positions in marketing, business development, MarCom & MR in different organizations like Zydus Cadila, SRL Ranbaxy & Reliance Life Sciences. Amitabh has over 23 years of extensive experience across various functions in the Pharma industry. Amitabh excels in Sales and marketing domain, with key thrust in business management experience predominantly in General Pharma, Chronic care, Acute Care, Oncology, Plasma Proteins and Diagnostics. Amitabh has done MBA in Marketing & has worked extensively with pharma industry in various capacities and has played a critical role in developing leading brands of the Organisation. 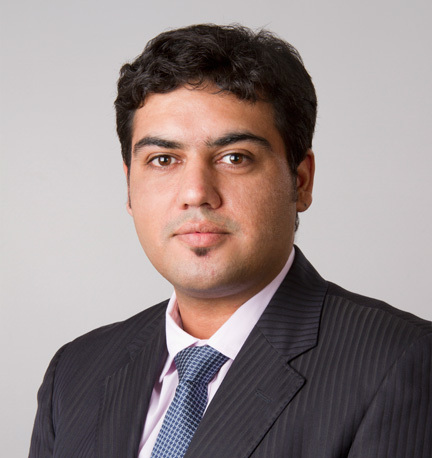 Amit currently serves as the Director – Education/Robotics in GlobalSpace Technologies. Prior to this, he headed business group for Windows Embedded product in India as part of a corporate team. As a Country Manager for Microsoft, he played a vital role in enterprise business adoption, Embedded partner development community, OEM relationships and Industry Thought Leadership. As part of Embedded Innovations Initiative, Amit worked with partners like Wipro, Infosys labs, TCS and other OEM partners in solution designs and Go-To market strategies. 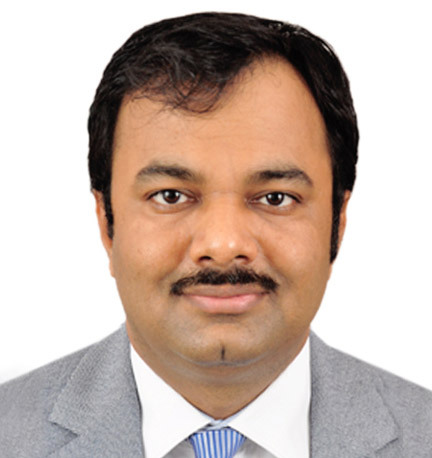 He has represented Microsoft Windows Embedded group in various industry events and forums in India & abroad. 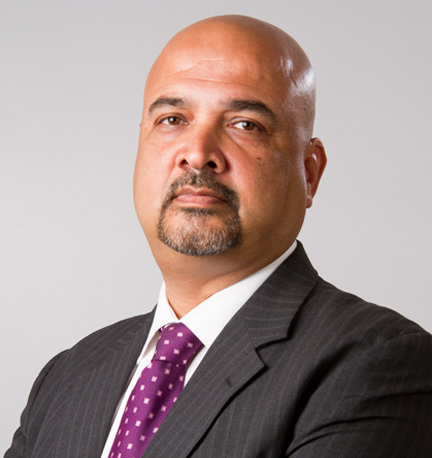 His core strength includes Marketing, Alliances & Partner Management and Sales. © 2017 Copyright, GlobalSpace Technologies Limited , All right reserved.